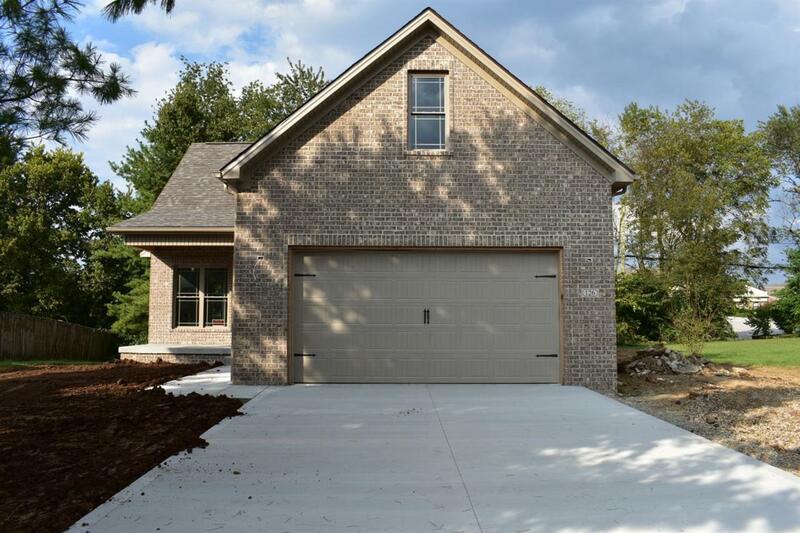 126 Hawthorne Drive, Georgetown, KY 40324 (MLS #1823155) :: Sarahsold Inc.
Do Not Miss Your Chance To Own A Quality Built Sebastian Home. 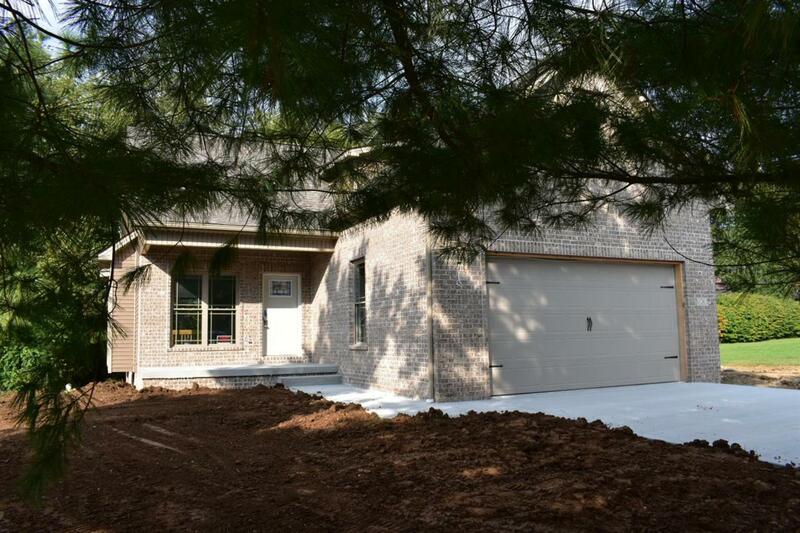 This Beautiful 2 Story Home With It's Open Floor Plan Is One To See! 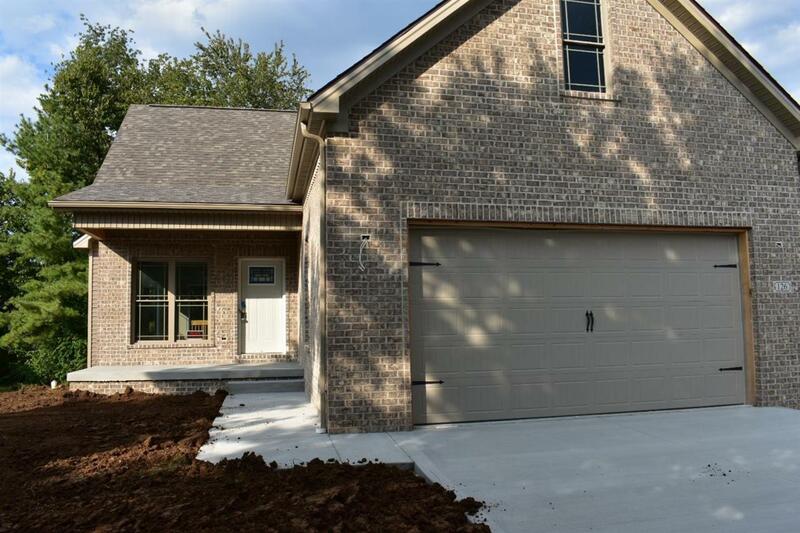 This Home Features 4 Bedrooms, 2 1/2 Bathrooms. Step Inside To Find Beautiful Bamboo Flooring Throughout Main Living Area and Kitchen. Tile in Laundry Room and Bathrooms. Large First Floor Master Bed and Bath with a spacious walk in closet and 5' Dual Granite Vanity! Enjoy cooking in this large kitchen featuring custom cherry cabinets, granite countertops, stainless steel dishwasher and micro hood! In addition to the spacious living area, you have a 245 square foot walk in attic space located over the garage accessed on the second floor. Spray Foam in Exterior walls for additional efficiency. Great location near shopping, dining, post office, and public library. This Home is a Must See! 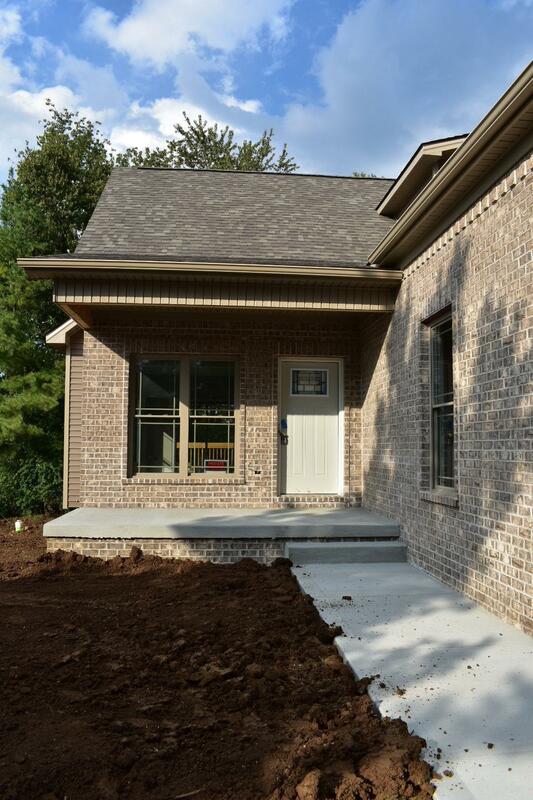 Listing provided courtesy of Suzanne Turner of Keller Williams Greater Lexington. Listing information © 2019 LBAR Multiple Listing Service. All rights reserved.